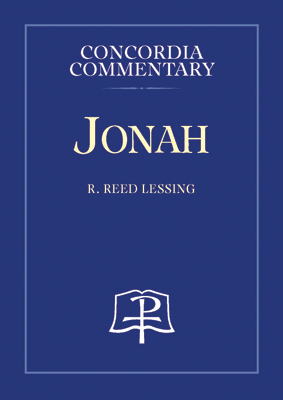 This commentary interprets the narrative of Jonah as true history that reveals the God of Israel as gracious toward all who repent and believe in him. The introduction discusses the historical setting, archaeological evidence, and themes in the book. 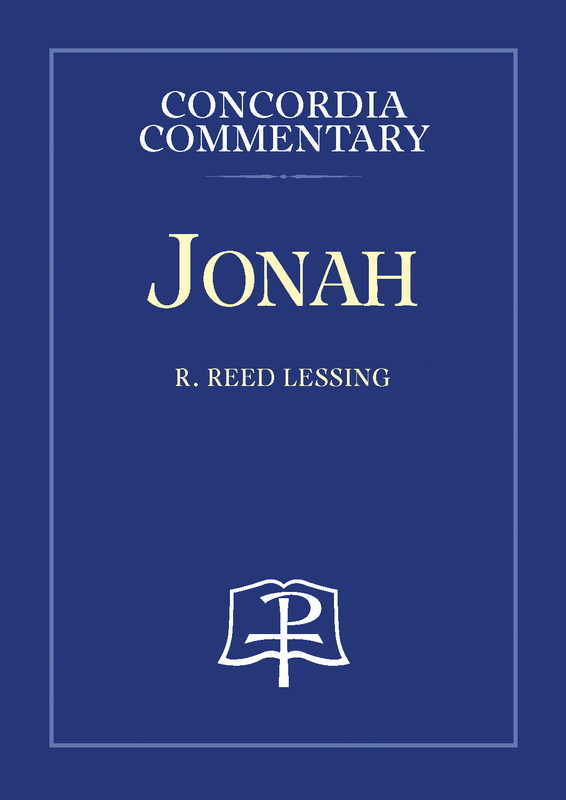 An original translation is based on the textual notes, which explain all the grammatical features of the Hebrew, revealing the literary artistry of Jonah’s author. The commentary clearly expounds the book’s message in harmony with the rest of the Scriptures. Ironically, Jonah the Israelite begrudges God’s abundant grace, while Gentiles are converted to saving faith through the power of the preached Word. Excursuses cover evangelism in the OT, “The Sign of Jonah” in the Gospels, death and resurrection motifs from Jonah 2 in Christian Baptism, and God changing his verdict from judgment to salvation. The commentary’s focus is on the “one greater than Jonah”: Jesus Christ, the Savior of all peoples.